ZYLIA PRO Set consists of ZM-1 microphone array and bundle of software - ZYLIA Studio, ZYLIA Studio PRO, and ZYLIA Ambisonics Converter. It is designed for sound specialists who desire to have more control on recorded audio. ZYLIA is the world’s first Portable Recording Studio that allows you to record entire 'sound scenes' with only one microphone and then separate the individual sound sources from the recording. 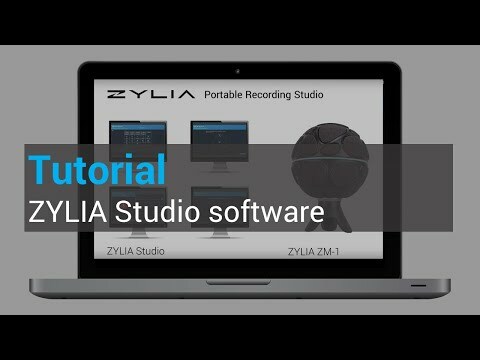 ZYLIA STANDARD Set consists of ZM-1 microphone array and ZYLIA Studio software. It is designed for musicians who desire to easily record their music with a very good quality and prepare great mixes with just a few clicks. 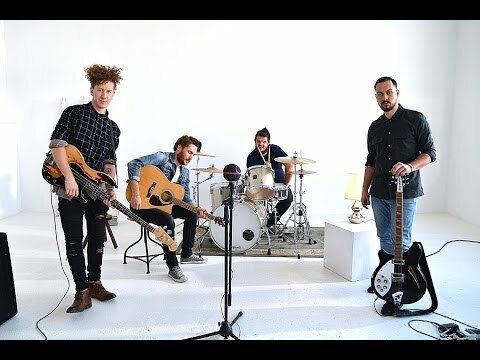 ZYLIA Studio is a dedicated application which enables recording and processing of every tune created by the band. You can also separate tracks of instruments and vocals using ZYLIA Studio. • Possibility to set and monitor virtual microphones of multiple polar patterns or characteristics - live or during post production!